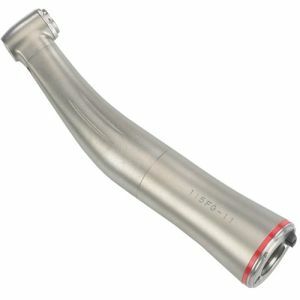 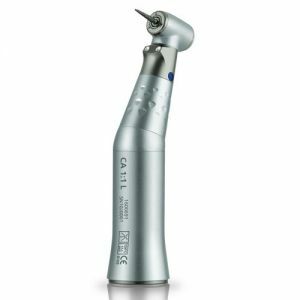 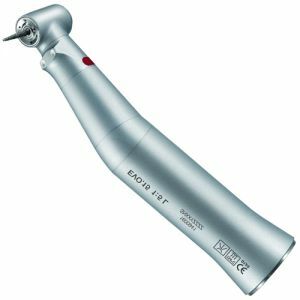 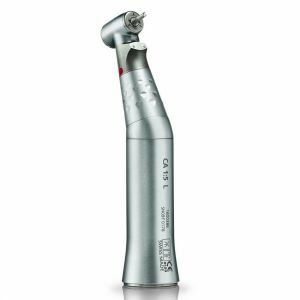 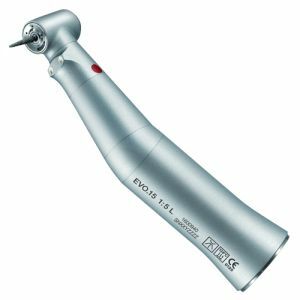 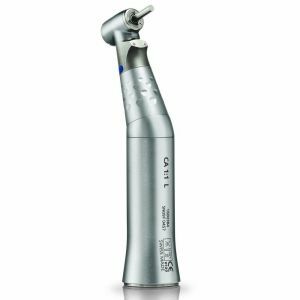 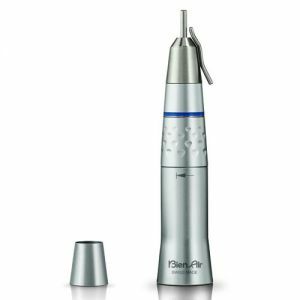 Scott's Dental stocks a wide selection of electric dental motor systems that pair with straight and contra-angle handpieces. 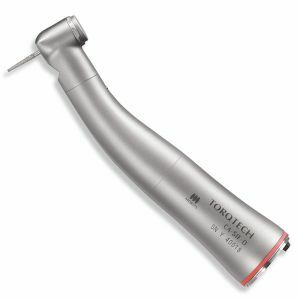 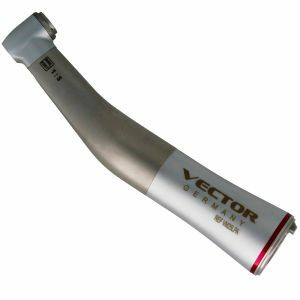 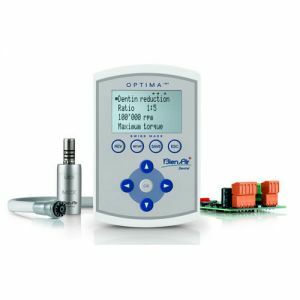 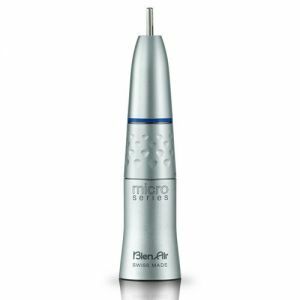 Electric micromotors allow you more control over your dental handpieces while offering consistently high torque, less bur chatter and greater cutting efficiency. 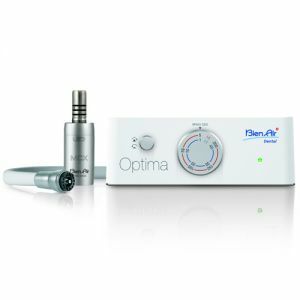 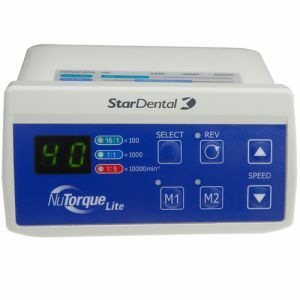 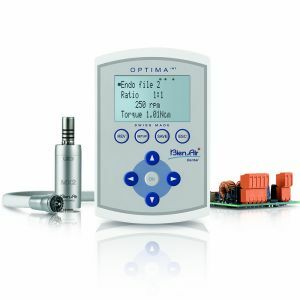 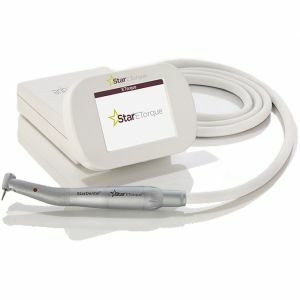 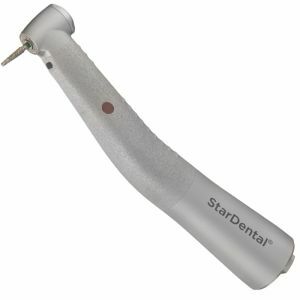 Browse our brushless micromotors from the Bien Air Optima series to the Star Dental ETorque. 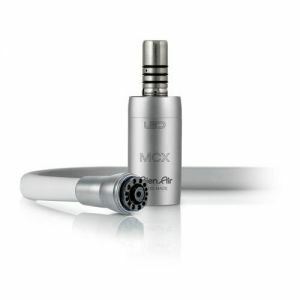 Trade-In Electric Get MX2 Pro Set $ 2279! 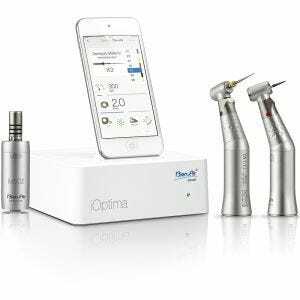 Buy System & 2 Attachments Get 2 FREE!